Professor Tan enjoys teaching and is dedicated to education. His research skills and interests are in the fields of structural dynamics, vibration, and control; systems analysis; and mechatronics (an interdisciplinary field specializing in the integration of mechanics, electronics, and information technology). Prof Tan has many years of experience working on research problems with applications to automotive engineering (disc brake dynamics, advanced manufacturing) and civil engineering (moving loads on bridges, structural health monitoring of bridges). 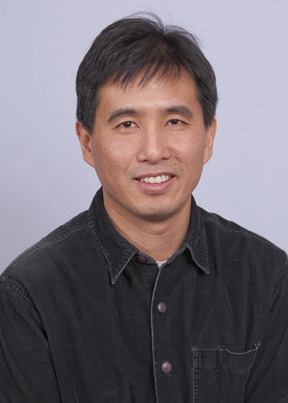 His recent research interests include biomechanical energy harvesting and sensor applications for wireless health and physical therapy, and damping mechanisms for aerospace, marine, and biomedical applications. Details of research projects are found in the research page. Professor Tan is a Fellow of the American Society of Mechanical Engineers and was the Associate Dean for Academic Affairs in the College. Disc Brake Squeal: Mechanisms, Analysis, Evaluation, and Reduction/Prevention, Society of Automotive Engineers, 2005, F. Chen, C. A. Tan, and R. L. Quaglia, ISBN 0-7680-1248-1. Sampled referred publications can be downloaded from the research web page.